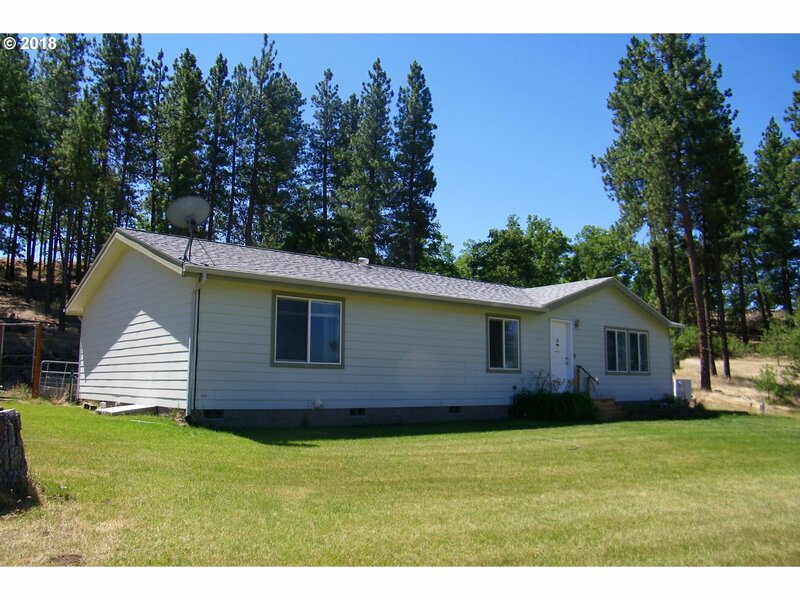 Fabulous 20 acre setup close to town & Rimrock, upgraded Marlette home, huge garage/shop with addition has plenty of room for vehicles, shop & his/her craft rooms, 12x24 loft. Fenced backyard, concrete patio, storage sheds, new cedar pergola. Road maintenance agreement but no CC&Rs. Two seasonal creeks. 5 acre zoning. Approx 5 acres on upper plateau & other locations have mountain views. Well log shows 50 GPM. 35 yr architectural roof.